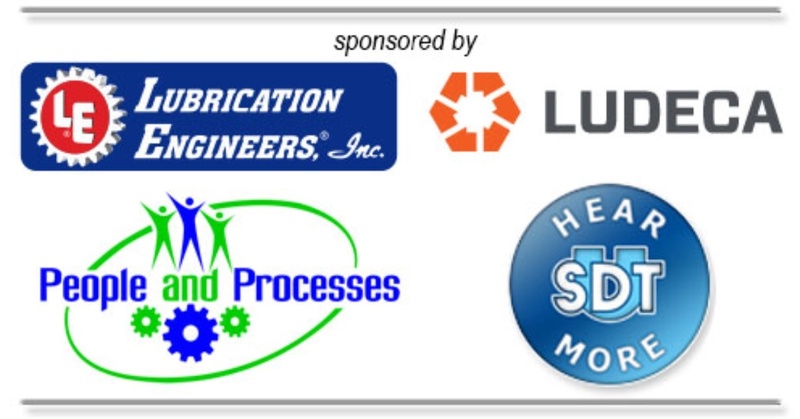 The Rethink Maintenance Training Roadshow 2019 is a one day FREE training event that is coming to a city near you! Our Roadshows are designed for maintenance and reliability management professionals to learn more about how to institute a proactive culture, rather than a reactive one. With the information gained from industry leaders during this day-long seminar, and by investing nothing other than your time, you will be able to maximize your maintenance program, giving you peace of mind, and extra time and money for other projects. There will be two learning sessions in the morning followed by a FREE lunch, and two more sessions in the afternoon. 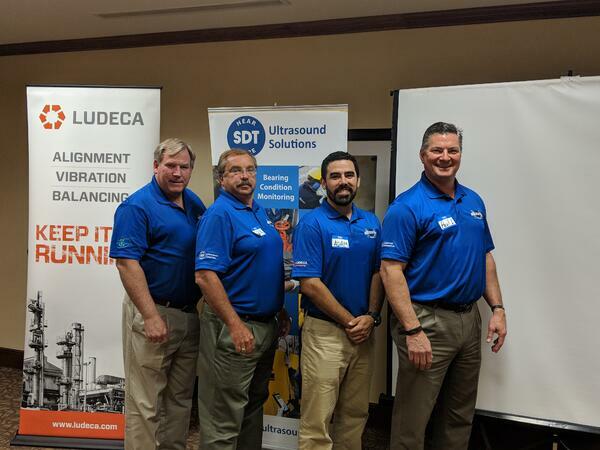 Each of the learning sessions will be led by a subject matter expert from one of the sponsor companies, which include Lubrication Engineers, LUDECA, People and Processes, and SDT Ultrasound Solutions. For more information, visit our Roadshow site. This is a $1,000 value, and a unique training opportunity that you will NOT want to miss!